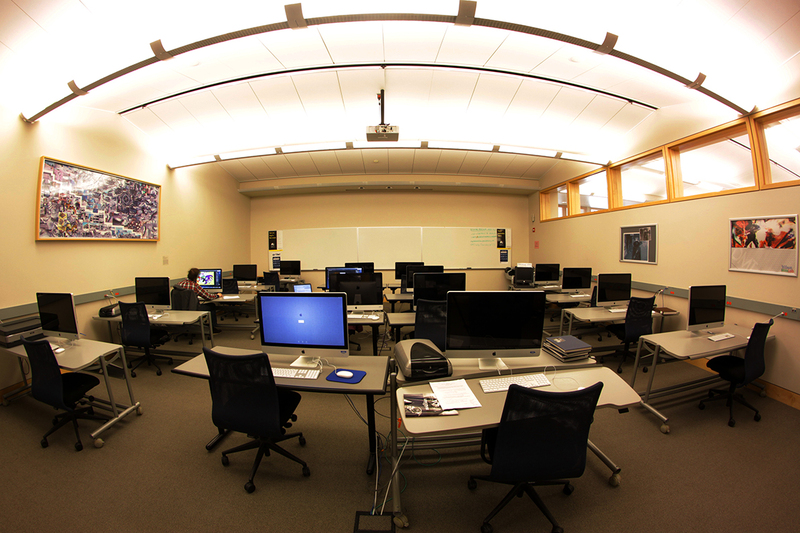 Multimedia Jobs at Middlebury College – Get paid to learn digital media! 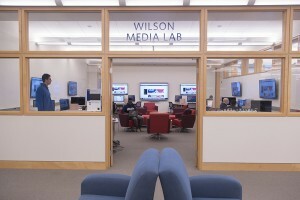 Wilson Media Lab in the Davis Family Library. Renovated in the summer of 2015. Are you looking for a way to add some multimedia skills to your resume? And most importantly, do you want to see and learn about how you can combine academic work and new media? 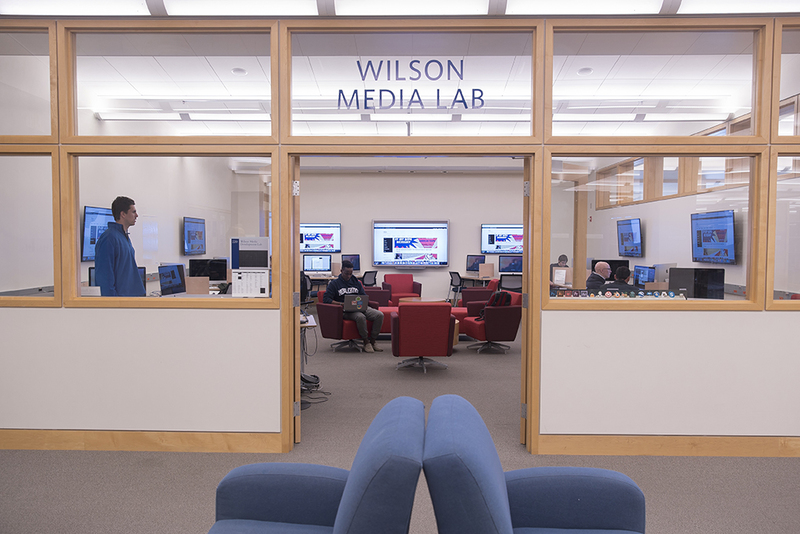 The Digital Media Tutor program is looking for students who want to learn more about these areas. Extreme technical expertise is not required, but a willingness to learn, a professional work ethic, great interpersonal and communication skills and an interest in working with others are all necessary to be successful in this position. This entry was posted in For Students on March 9, 2016 by Heather Stafford.